The Jar, as we are affectionately known, is located in Auburn, Alabama. 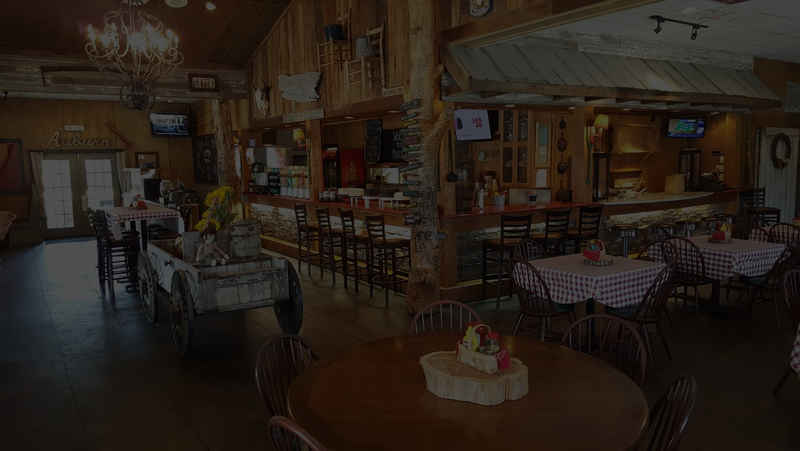 Our wonderfully Southern establishment offers a menu of Southern favorites that delivers home-cooking at its best. Our generous portions guarantee you will never leave hungry. We feature a variety of Southern entrees and desserts as well as some assorted flavored lemonades. Come on in, get a taste of the South, some Southern hospitality, and some good ol’ sweet tea in a mason jar. Here at The Mason Jar we strive to be a family based environment with amazing home cooked meals and desserts. 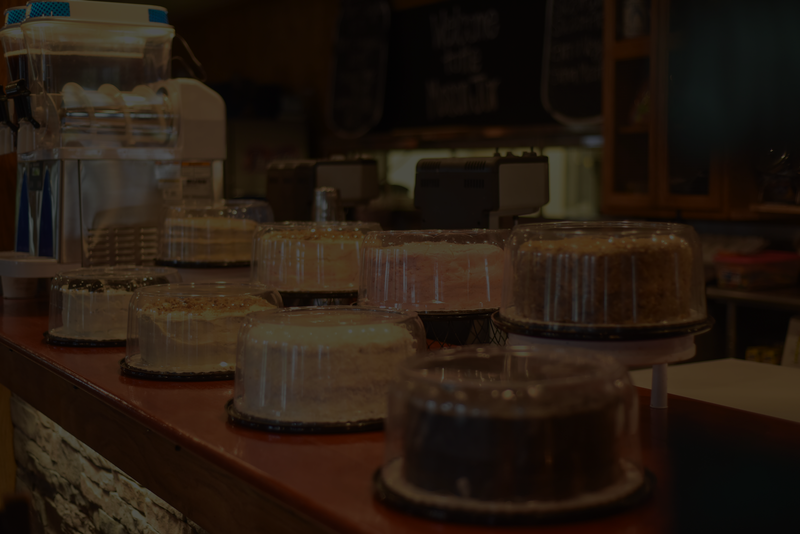 We have something for everyone to enjoy, and our menu includes a lunch buffet and full menu for dinner with a specialty milkshake bar during certain hours. 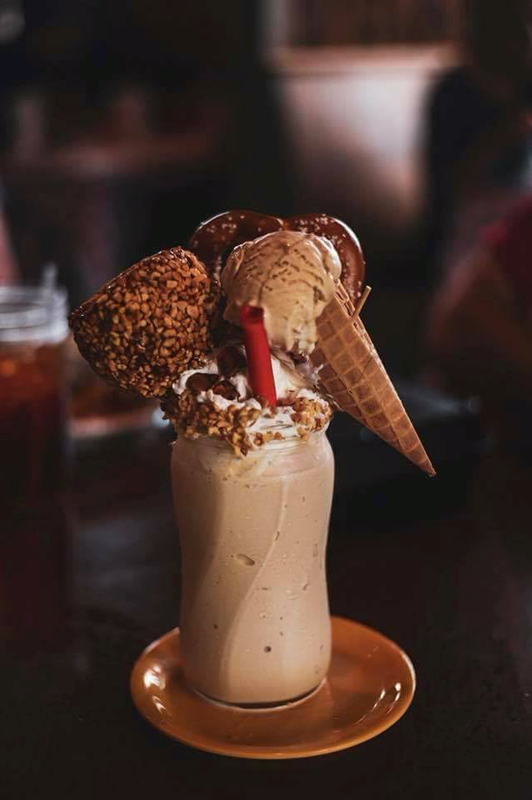 We made a 2 hour drive from Macon, GA just to check out those extreme milkshakes (#fatgirls) and we were completely happy with the entire experience. We went on a Wednesday evening and arrived shortly after 5pm. We were seated immediately and our waitress was right there to take our drink orders. We munched on some appetizers first, which came out fast and tasted great. We were splitting a couple of good sandwiches when our waitress asked for our milkshake order. Apparently, the orders get a little backed up. She must have timed it perfectly because the shakes came out at a perfect time. They looked incredible and tasted amazing! One shake could’ve satisfied the 3 adults and 2 kids in our group, but we had to try more than one flavor. We went with the strawberry cheesecake and chocolate, and each one was delicious! We came after A-Day with a party of 8. We knew going into it that a Saturday evening would be a long wait plus A-Day and a home softball game. We ended up waiting an hour and a half, but it was WORTH THE WAIT! Kaitlyn was our waitress, she was super nice, handled our orders perfectly, kept our drinks full and kept us laughing. The guys in the band were great too! The food was delicious! Just good southern cooking. We ended the meal with milkshakes and of course, they were amazing. We are from out of town, but will be making the trip back and bringing more friends. Thank y’all for being so nice, letting us laugh, and allowing us to have a fun night without the bar scene! We had our first trip there, but it definitely won't be our last. From the time we walked in, we felt at home. The hostess gave us an estimated waiting time and it didn't even take that long especially for a Saturday night. The atmosphere is family oriented. I'm not sure if there is live music every night. We were there on a Saturday night and there were 2 men playing the guitar and singing. Our waitress was the sweetest one we've ever had. We didn't sit there waiting for anything.She was very attentative. The food was so good and there was plenty of it. Most everyone was leaving with a to go box. 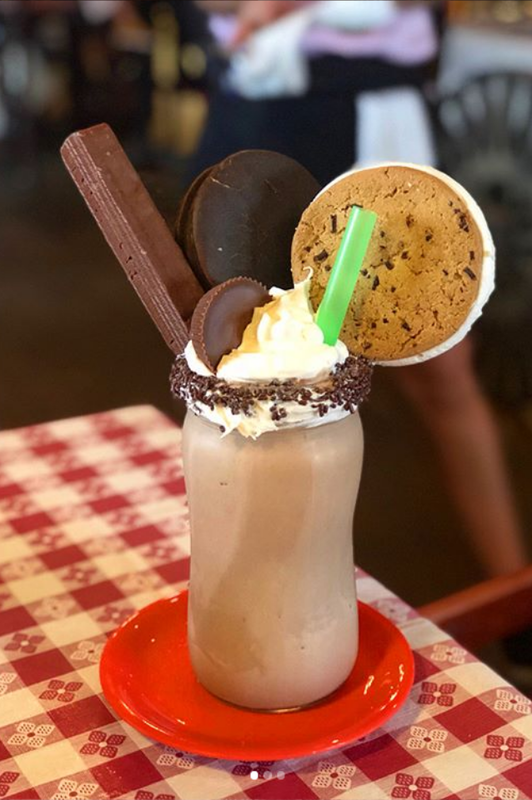 Of course, we had to split one of those famous milkshakes and we never get deserts, but we couldn't pass one up after seeing everyone else's. I can't wait to take our boys there! 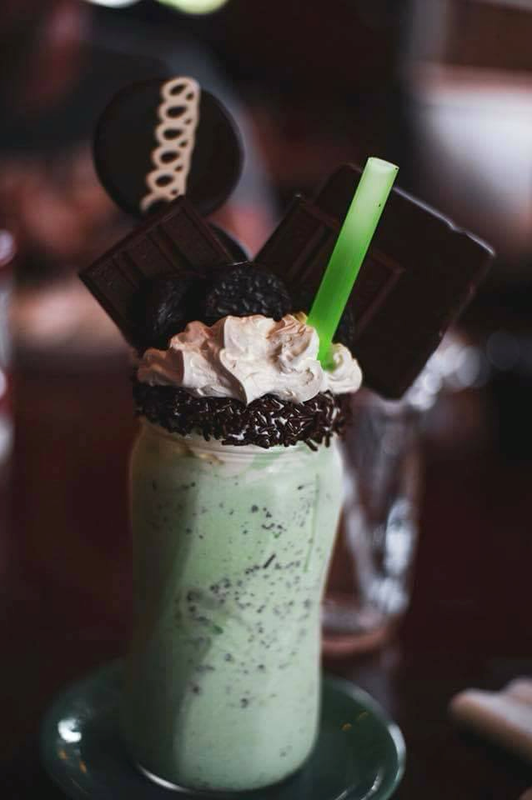 Our Extreme Milkshakes are unforgettable, and one of the things that makes The Mason Jar so special. Our Milkshake Bar is only open during select times, so make sure you are here to try one! We have non-dairy shakes available. 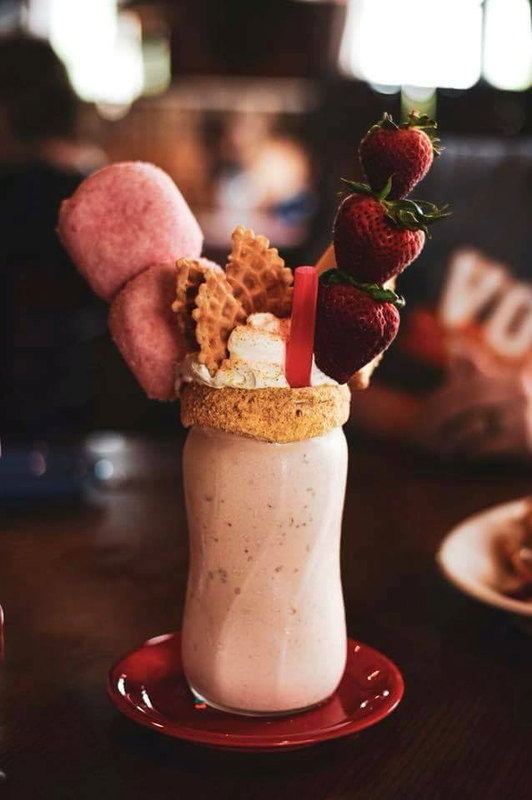 The Mason Jar's extreme milkshakes are so good, that we were chosen for the '2018 Reader's Choice Favorite Milkshake' award by the Chattahoochee Valley and Ledger-Enquirer readers. Have our food delivered right to your door! 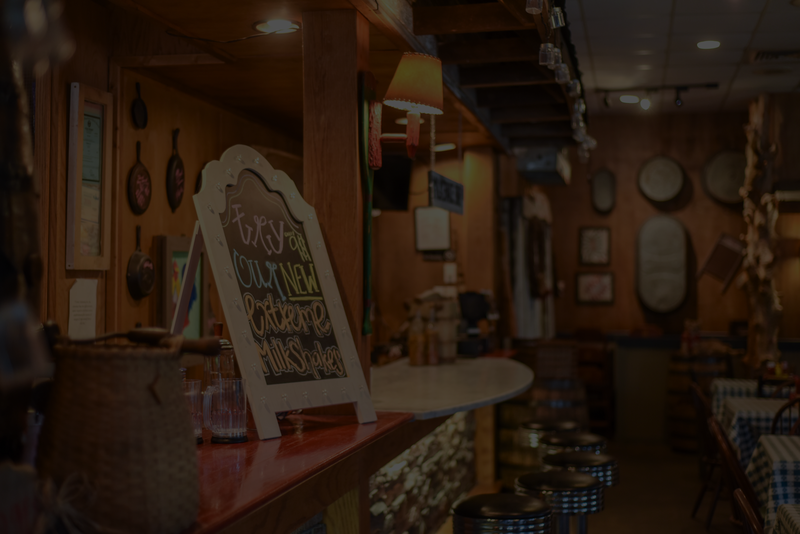 Want all of the good southern cooking of The Mason Jar Restaurant from the comfort of your home? You can visit www.tigertowntogo.com to order our food directly to your home. Delivery hours for The Mason Jar are Mondays thru Fridays from 2:00 p.m. to 8:30 p.m. and Saturdays from 11 a.m. to 8:30 p.m.